View Of The Dune Of Pilat, Or Pyla, The Highest Sand Dune In Europe, From The Cap Ferret On The Other Side Of The Arcachon Bay, France. Banque D'Images Et Photos Libres De Droits. Image 117162061. 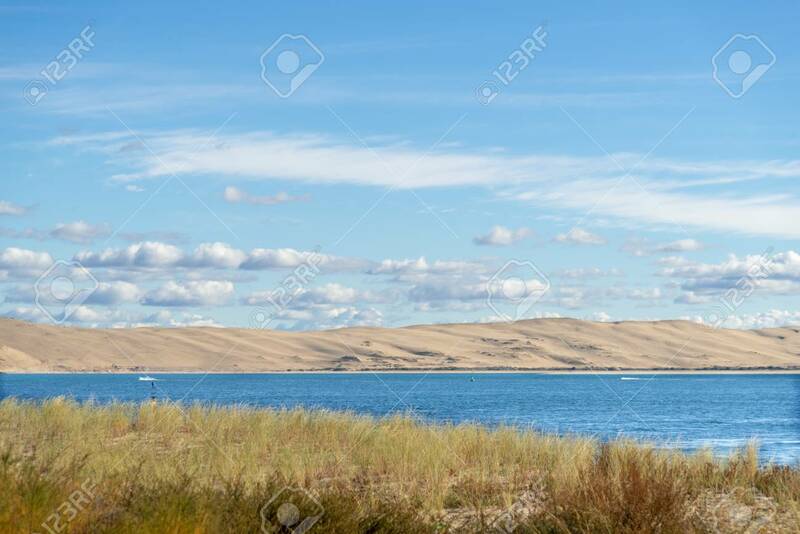 Banque d'images - View of the Dune of Pilat, or Pyla, the highest sand dune in Europe, from the Cap Ferret on the other side of the Arcachon Bay, France. View of the Dune of Pilat, or Pyla, the highest sand dune in Europe, from the Cap Ferret on the other side of the Arcachon Bay, France.